Today, Beijing will release a wide range of economic data, including annual GDP numbers and December’s consumption statistics. Experts expect China’s GDP growth rate for 2018 to be approximately 6.6%, which would represent China’s lowest figure since 1990. A number of factors are responsible for China’s slowing economic growth, including the trade war with the US and the tightening of credit for Chinese consumers. Similar reasons were also cited for lagging growth in October. 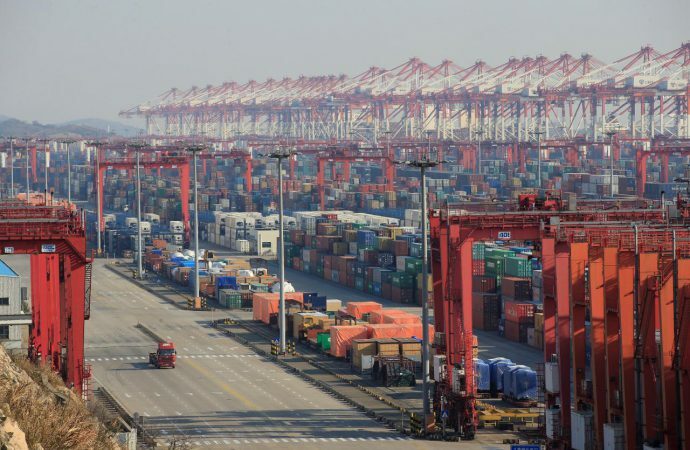 Last week, Chinese authorities indicated that a stimulus package would be on the way in 2019, as GDP growth rate projections for this year are only 6.0 to 6.5%. Such a stimulus package would likely include tax cuts aimed at consumers and small businesses. 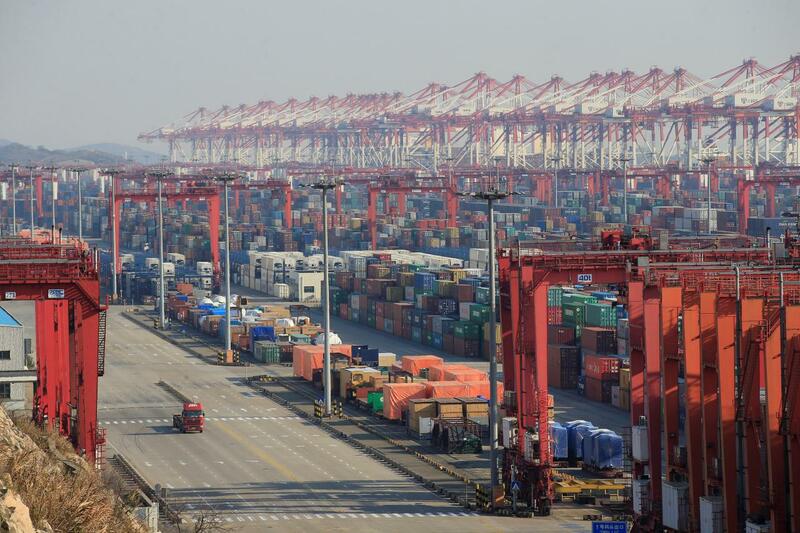 With domestic economic difficulties mounting, it will be all the more important for Beijing to resolve the ongoing trade war. Beijing may be more willing to make concessions in upcoming trade negotiations in Washington on January 29 and 30 to mitigate the effects of a slowing economy. Concessions could include lifting import duties on US automobiles or taking steps to prevent the alleged theft of intellectual property. However, it remains unclear if Washington would back down, even if Beijing makes key concessions.